Tony Guillan is a visual arts curator, writer and producer. He currently works as Multimedia Producer for Tate in London where he manages the IK Prize, a platform for innovating the way we access and experience art, generating new projects that use digital technology to explore the Tate collection. 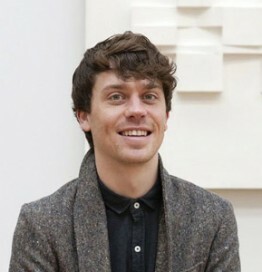 He has a background in art history and is interested in the impact of digital technologies on art, culture and society.